Jexsy, our CCO, has been decorating events for more than 20 years. 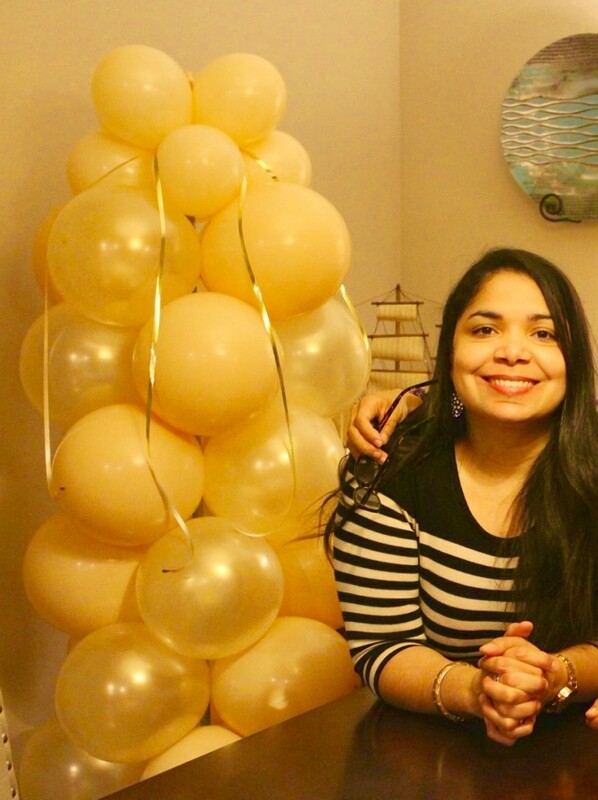 Alongside her mom, she has created many wonderful balloons designs for weddings and birthdays. 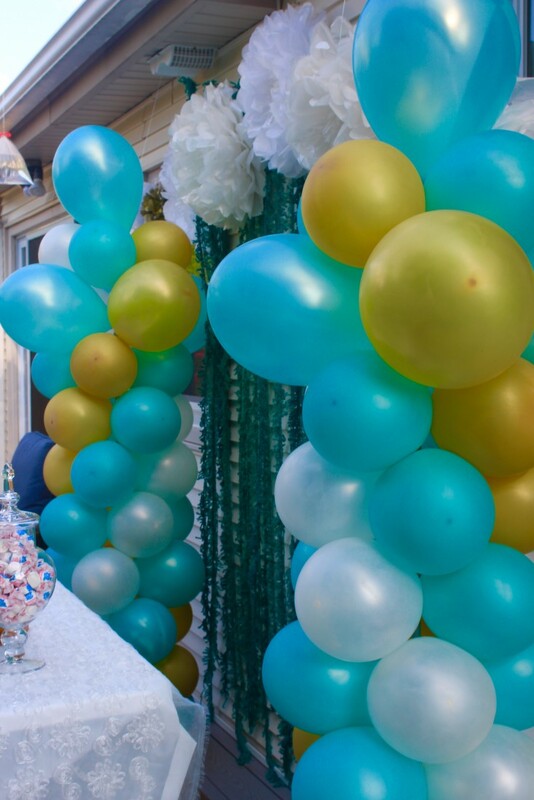 Balloon centerpieces, arrangements, columns, arches and more. Corporate events, weddings, birthdays, and baby showers.